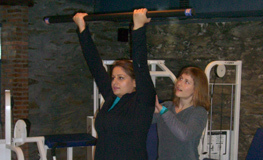 Class size is limited to allow for plenty of individual attention and adequate space to move your body. 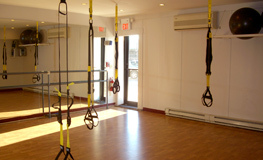 Our current class schedule offers TRX, Core & Stretch, Circuit Training, and Barre. All classes are 1 hour in length.